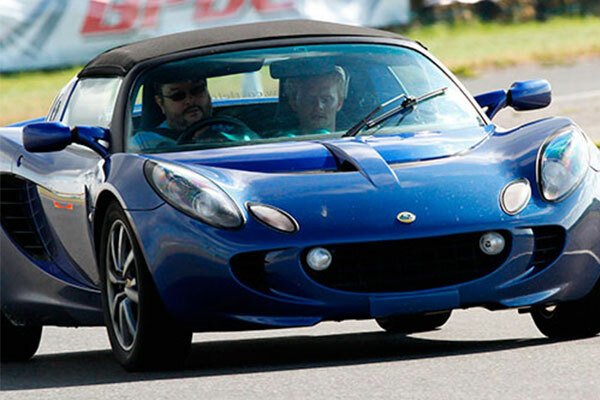 Perfect for anyone over 4' 6", with or without a driving licence, this Lotus Elise passenger ride will get your heart racing and adrenaline pumping as a professional instructor shows you just how powerful the Lotus Elise is. You'll get 3 laps at your chosen venue, hitting the apexes and speeding through the straights. Blyton Park, Kirkbride Airfield, East Fortune, Hooton Park, Lochgelly, North Weald Airfield. Vouchers are valid for 10 months from the date of purchase but can also be booked directly onto any available date. Attendees should aim to arrive at the venue at least 10-minutes before their drive time. Please allow up to 1 hour at the venue from arrival to departure. Passengers must be a minimum of 4'6"
In the case of severe weather, your experience may be delayed or postponed. In this instance, you will be offered alternative dates to take the experience. A refund will not be offered. Sessions available from 08:30 to 15:30 on selected dates, runs all year round. Get sideways and learn to drift with the Nissan 350Z Silver drifting experience. Enjoy 20 laps of sideways action with this drifting experience gift voucher. Dates available to book online. The solo Rally experience is one of the only packages in the UK in which you get the venue to yourself for one on one tuition from a former Rally driver. 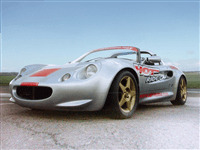 Drive a porsche, lotus and caterham, a selection of high performance cars at Heyford Park in Oxfordshire. Order a 10 month open gift voucher with Trackdays.co.uk.